Eggless Cake Mix - Our Eggless cake mix is available available in 500g,1kg, 3kg and 5kg just simply add oil and water to create delicious egg free wedding cakes or egg free birthday cakes. 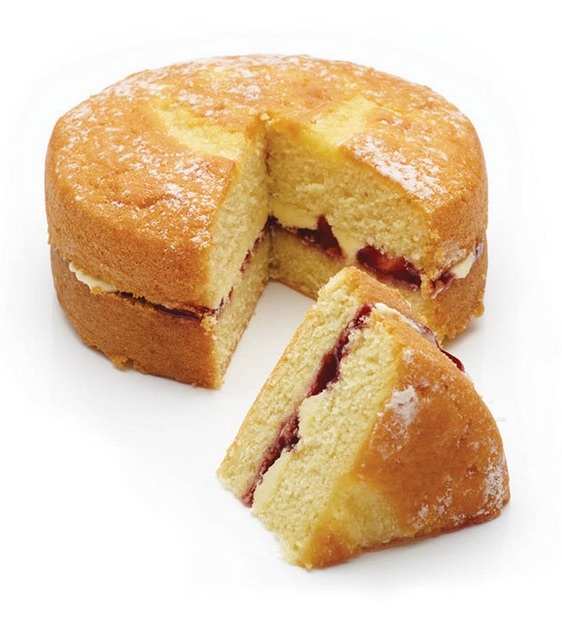 Our Eggless cake mix is a great addition to our range of cake mixes. These easy to use sponge cake mixes, are versatile and tolerant to a wide range of baking conditions. You can use them for baking large egg free wedding cakes, celebration cakes, novelty shapes, cupcakes or muffins. 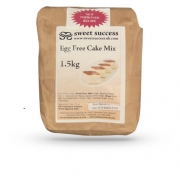 Eggless Cake Mix 1.5kg - Our Eggless cake mix is a great addition to our range of cake mixes. ..